Technology is advancing at a rapid rate so it’s sometimes hard to keep up to date with the latest gadgets on the market. Even technology fanatics have difficulty staying current. There are also some differences between what is marketed in the United States versus elsewhere, even when the products can be shipped internationally or the apps are available globally, so it’s likely there are quite a few apps or gadgets you haven’t heard of yet. Yet since technology can add so much to our lives, why limit yourself to those you know already? Here are five apps and gadgets every techie needs. 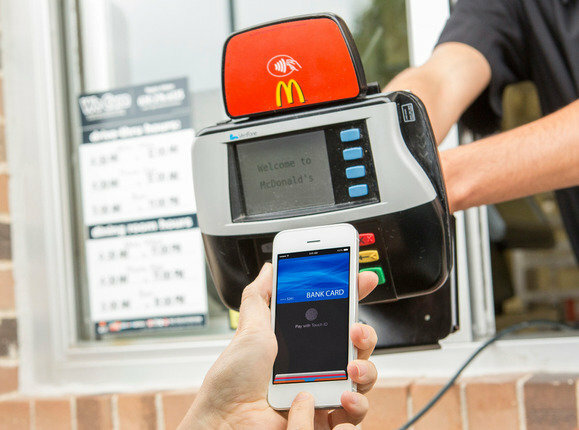 “Pay” apps, such as Android Pay, Samsung Pay and Apple Pay are essential for techies on the go. You simply link your bank account, credit or debit cards to the app and you can then use the app to purchase items locally. In many cases, it’s much quicker than swiping your credit or debit card when checking out and the app can be used at a variety of different retailers. Samsung Pay, for example, can be used by entering a pin number to access the app and then you place your smartphone near the credit card terminal in the store to purchase items. The phone emits a signal similar to the magnet strip on an actual credit card, so check out is quick and easy. Pay apps also allow you to cut down on the amount of clutter in your wallet since you can have all of your credit and/or debit cards arranged in your digital wallet instead of bringing each and every card along with on every shopping trip. 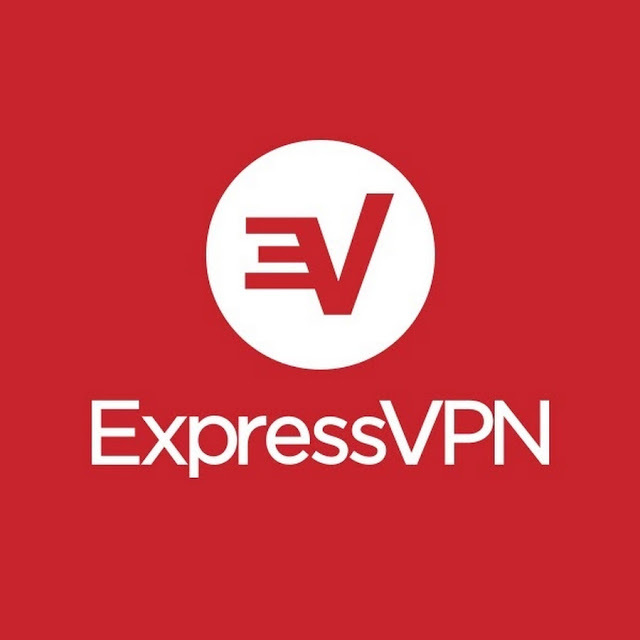 ExpressVPN is a Virtual Private Network (VPN) app that is essential for those who tend to use public WiFi often. 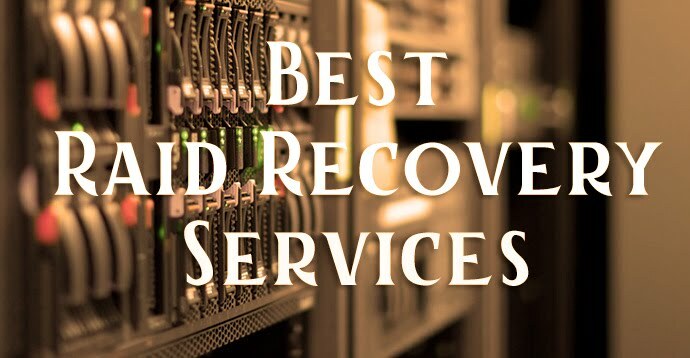 A VPN allows you to connect to a remote server that is encrypted and when doing so, your internet traffic is routed through it. The server’s encryption extends to your device and its IP address replaces your own, so you won’t have to worry about nearby hackers accessing your device when you’re using public WiFi and you can safely browse the net anonymously. ExpressVPN also unblocks geo-restricted content online, so you can access Netflix libraries from other countries without any issues. 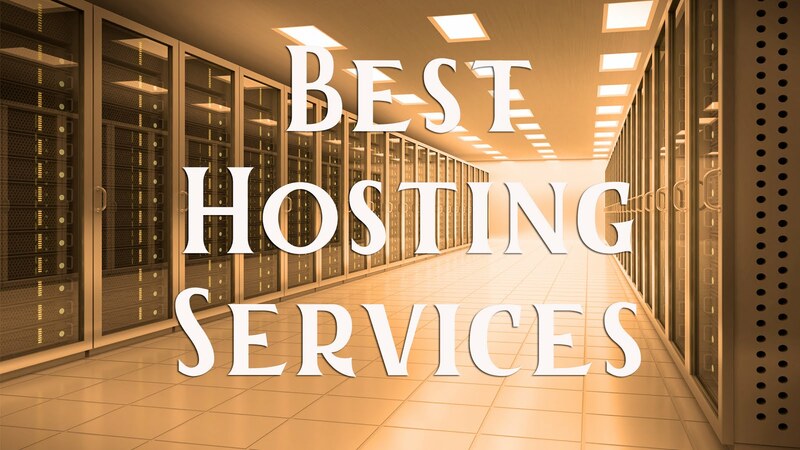 Additionally, other websites that may normally be blocked in your country or wherever you happen to travel to can be accessed as well. Smart gadgets such as Oombrella are some of the most popular among techies today. Oombrella isn’t just any old umbrella; it will tell you when you’ll need to carry it along with you to avoid getting rained on. It does this by sending real-time weather alerts directly to your smartphone. 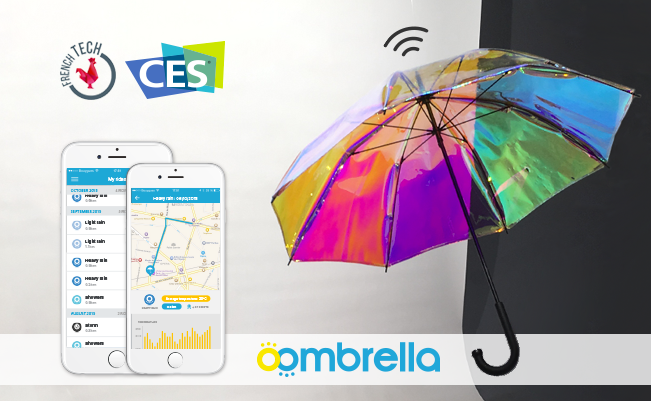 Oombrella also notifies you if you leave it behind anywhere and perhaps the most interesting fact is that the design allows you to clip other gadgets or items onto the top tip of the umbrella. You can even use your Oombrella to go golfing and clip a GoPro on it! An air adjustable mattress isn’t exactly the same as a regular air mattress; it’s a smart mattress that uses air to adjust the firmness of the bed to your liking. The most popular version is the Sleep Number bed. 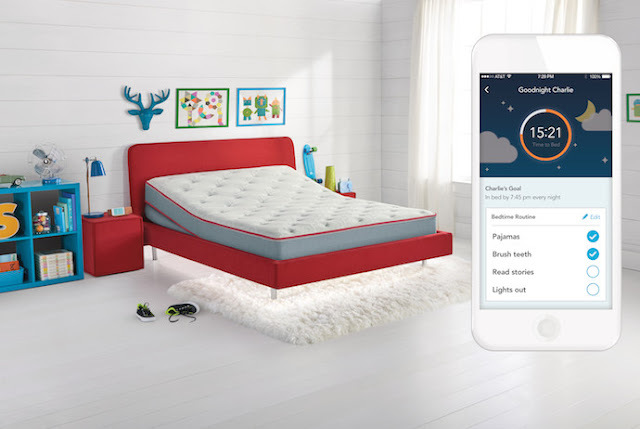 Many of the Sleep Number mattresses are linked to an app called Sleep IQ. It tracks how long you slept, the quality of your sleep and offers advice on how to sleep better in the future. The app doubles as an extra remote for the bed so you can adjust the firmness for either side of the mattress. Additional profiles can be created as well, making it great for couples. If Sleep Number beds aren’t available in your area, Personal Comfort mattresses are a similar alternative. 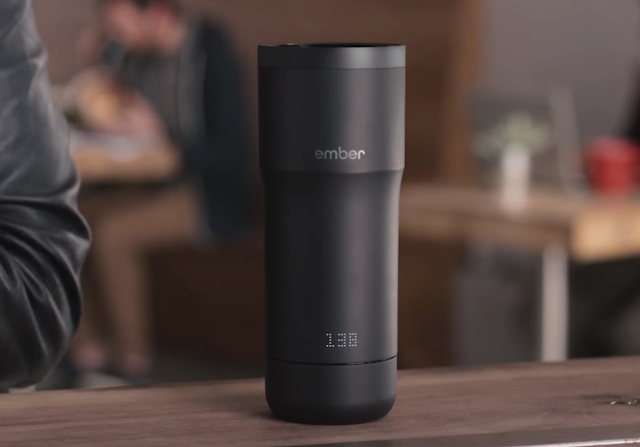 The Ember temperature control mug is a coffee lover’s dream. Now sold in Starbucks stores (and online), it allows you to adjust the temperature of whatever beverage you decide to put in it. All you have to do is twist the dial on the bottom of the mug to set it to the temperature of your choosing. The temperature will remain consistent for two hours or even all day if you have the charging coaster handy. The mug itself has a stainless steel inner vessel, so it’s likely to last a long time. With the use of the Ember app, you can adjust the temperature remotely and save presets for your favorite beverages. These are just a few apps and gadgets techies are certain to enjoy, so we’d love to hear if you have any additional recommendations. Let us know about them by commenting below. About the Author: Cassie is a technology enthusiast who enjoys writing about the latest gadgets whenever possible. In her spare time, she also utilizes a variety of apps that add both convenience and entertainment to her daily life.